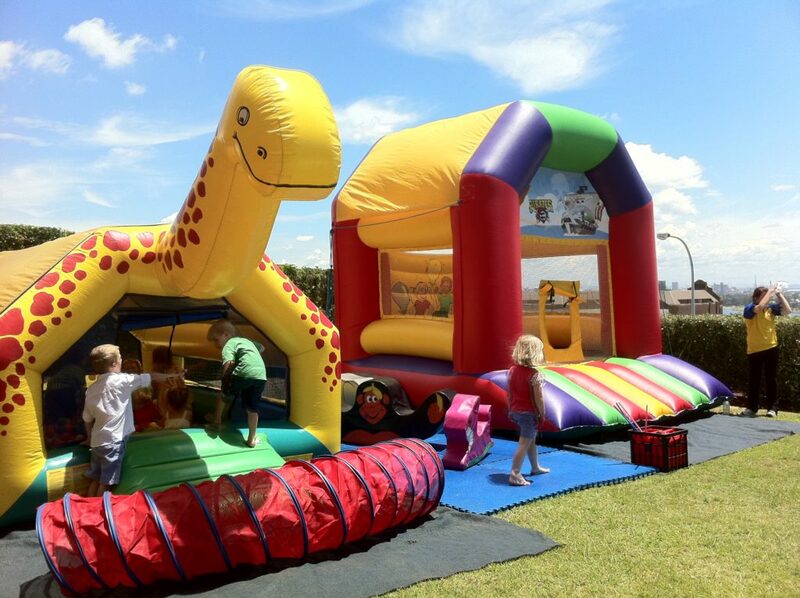 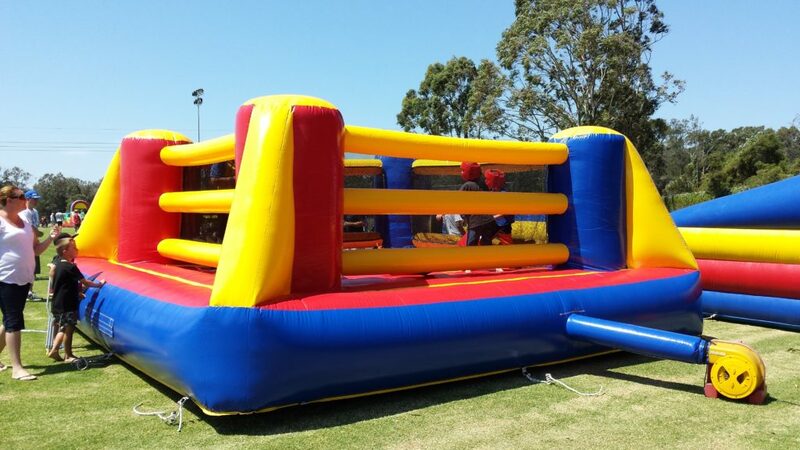 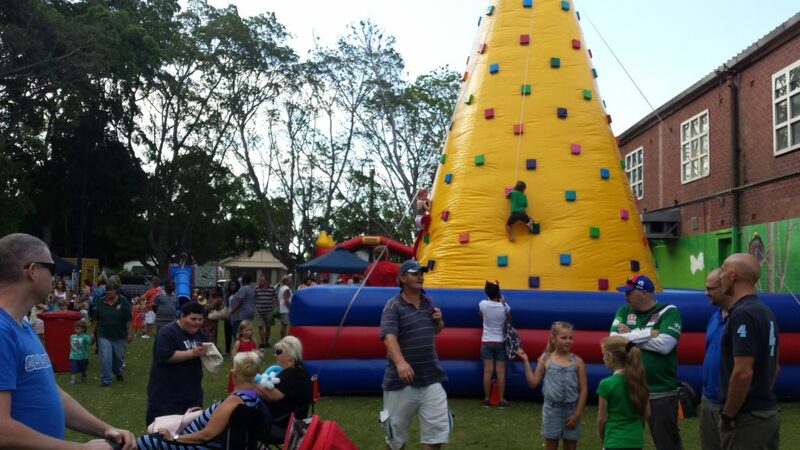 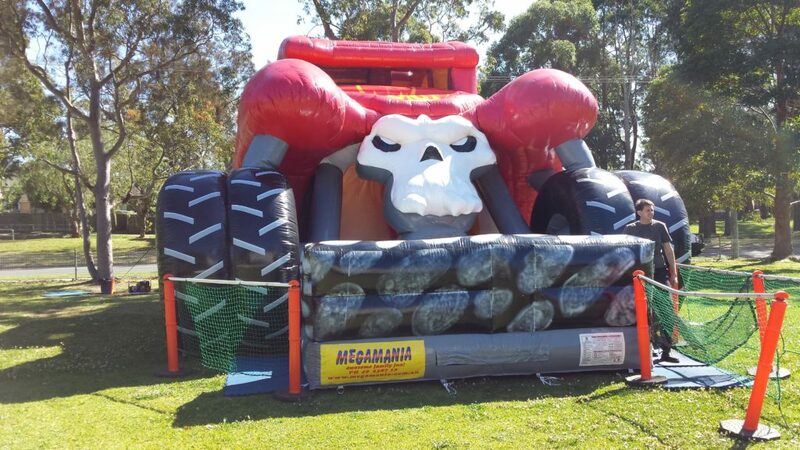 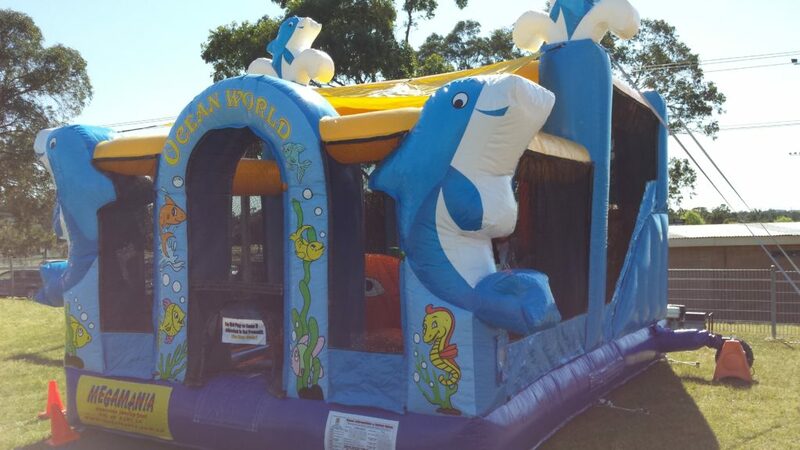 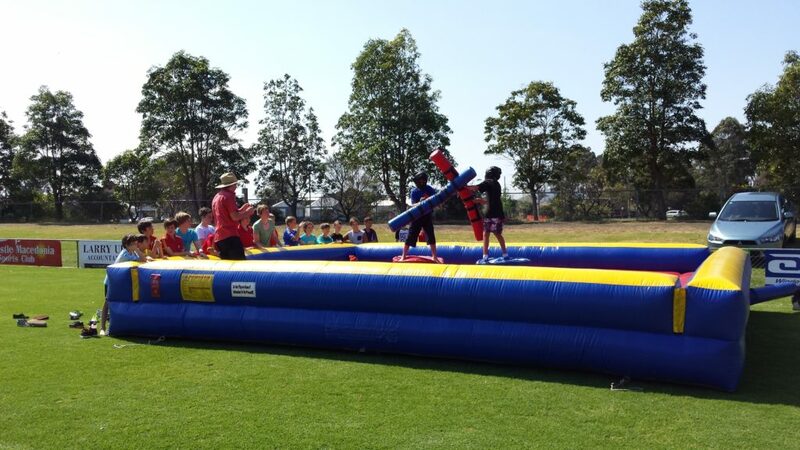 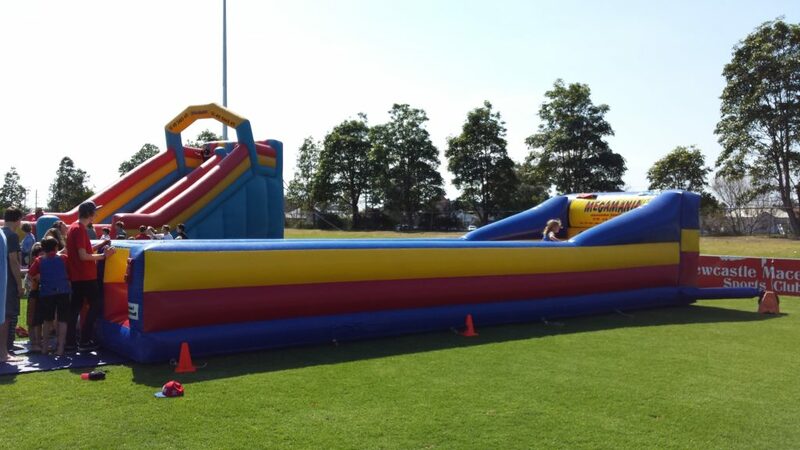 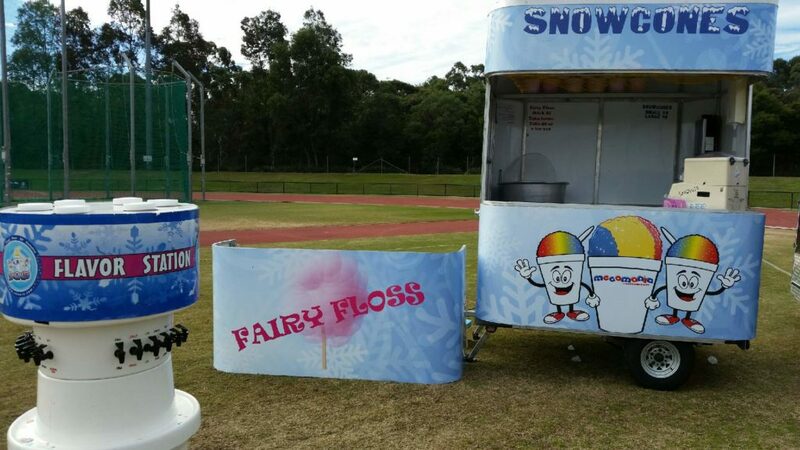 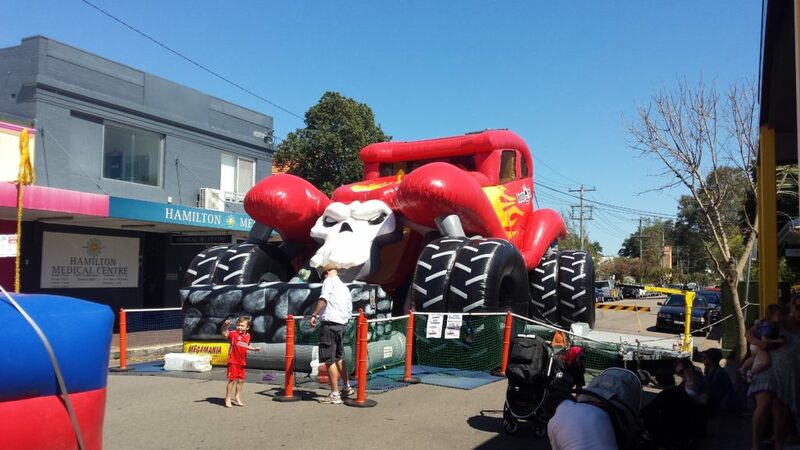 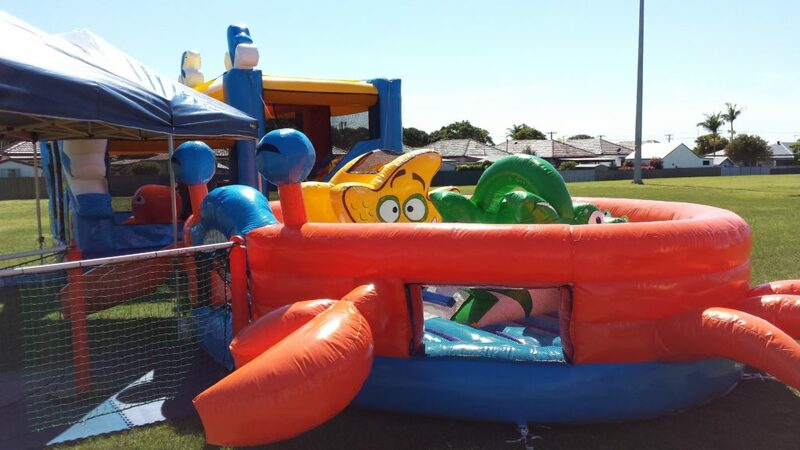 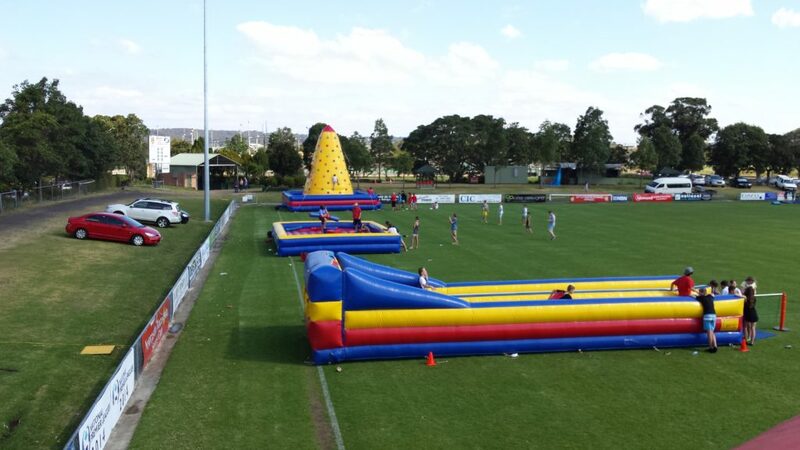 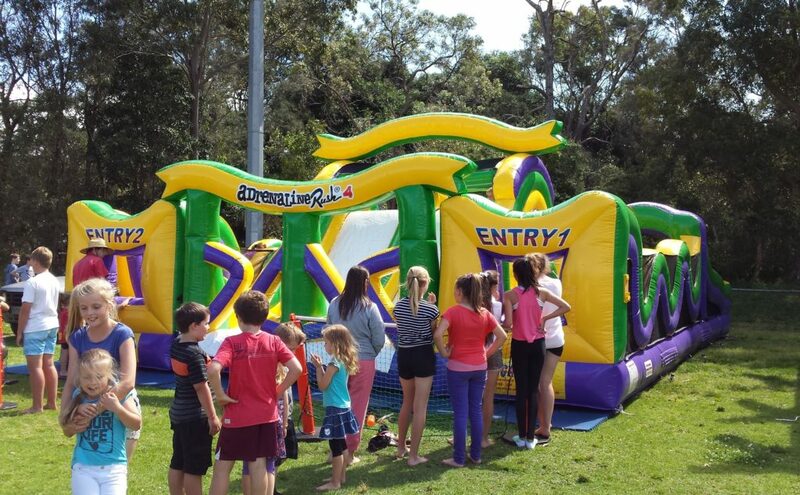 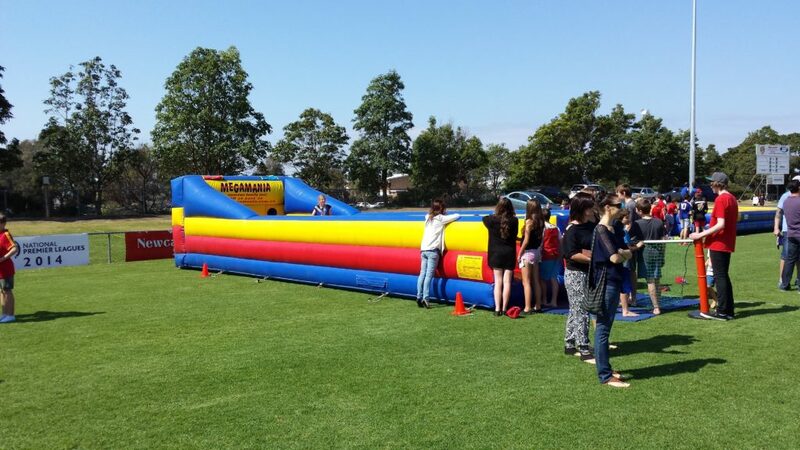 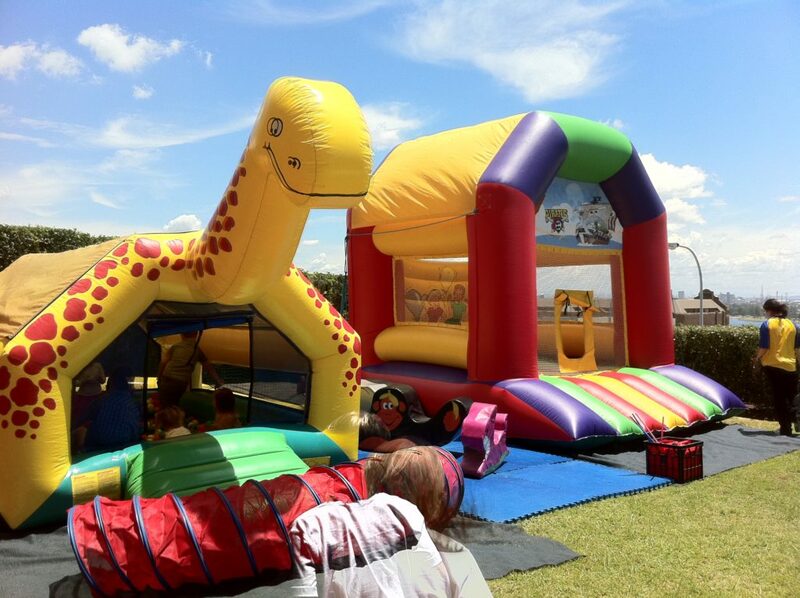 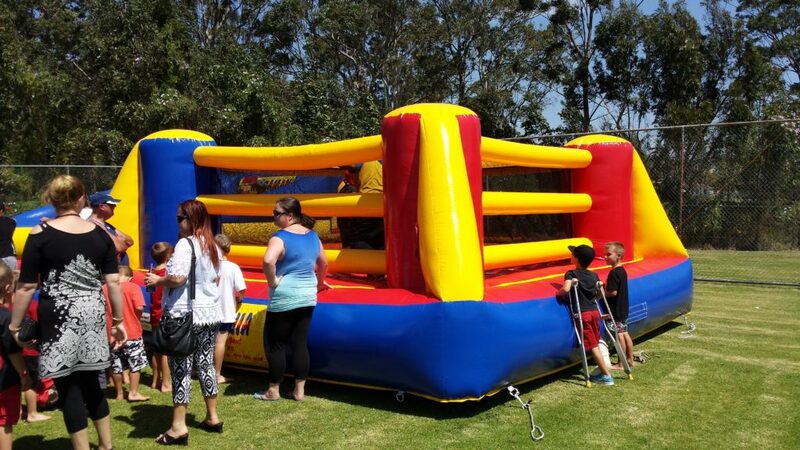 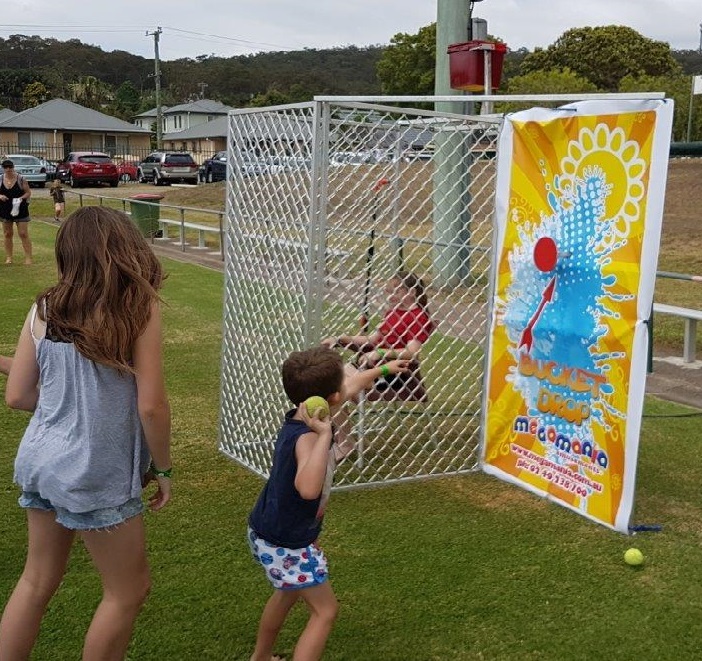 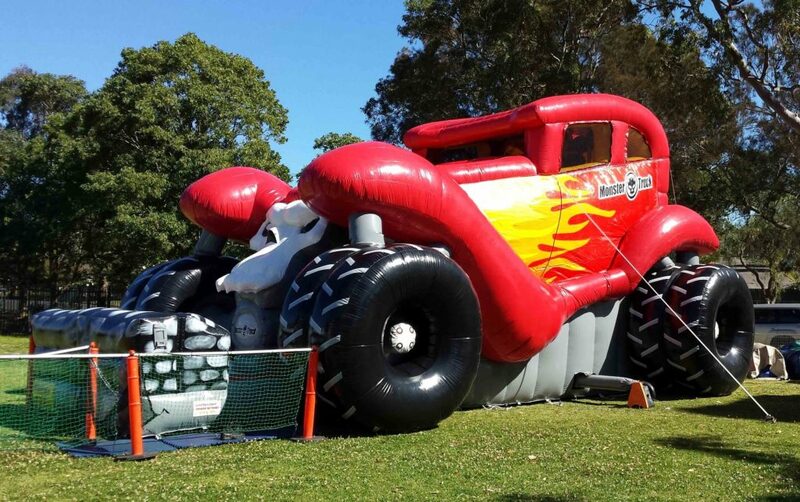 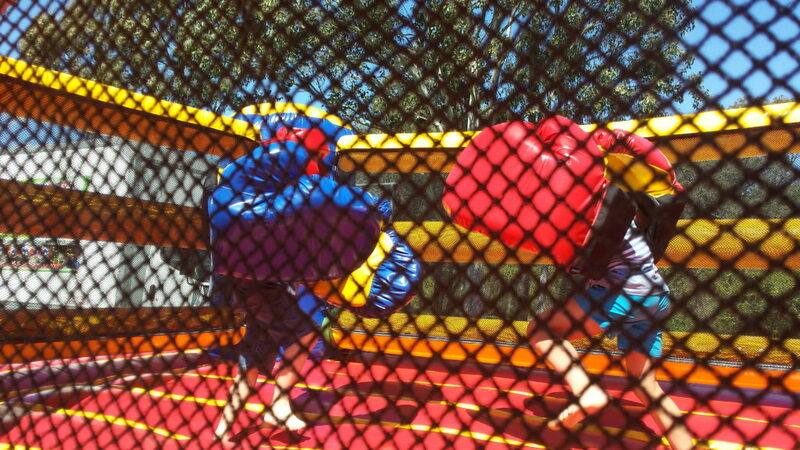 Events, Parties, Carnivals, Social and Corporate Hire & School Fetes in the Newcastle, Hunter Valley, and Northern Central Coast Areas. 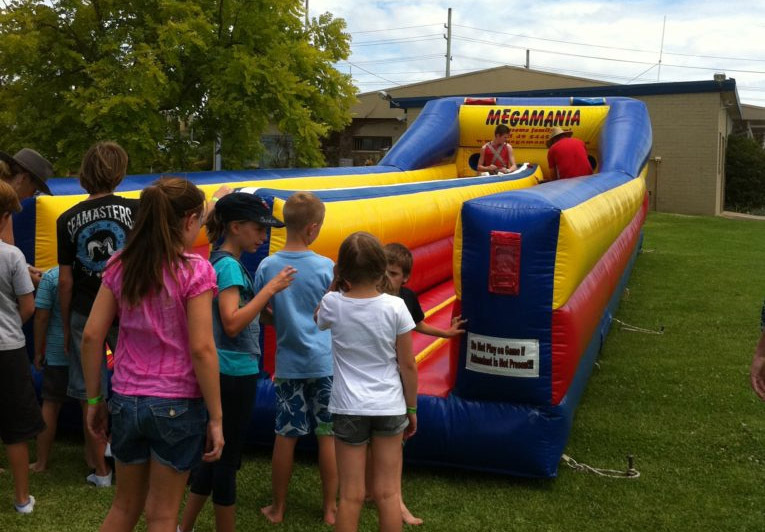 Megamania Amusements is a division of Megamania Newcastle’s iconic premier Family Entertainment Company. 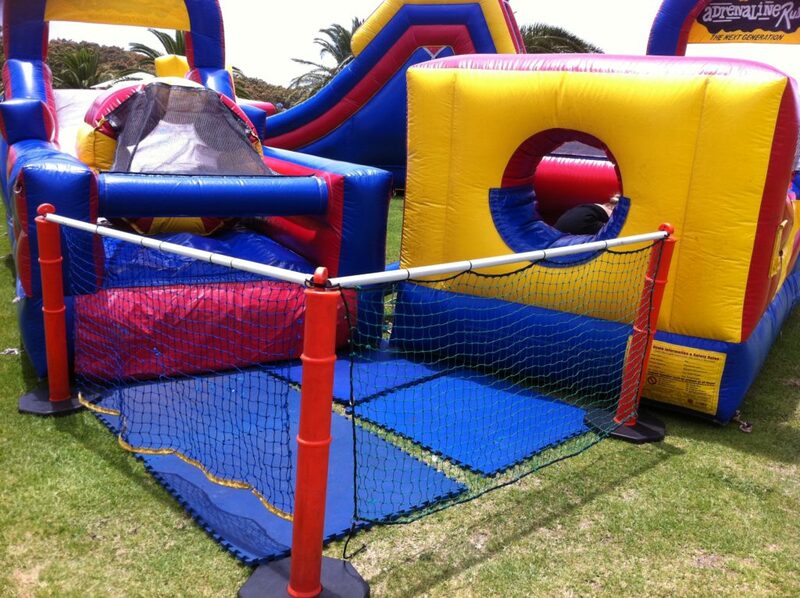 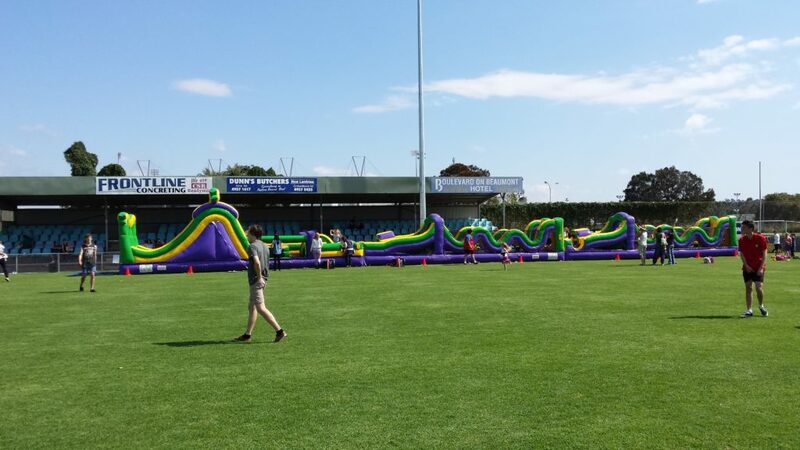 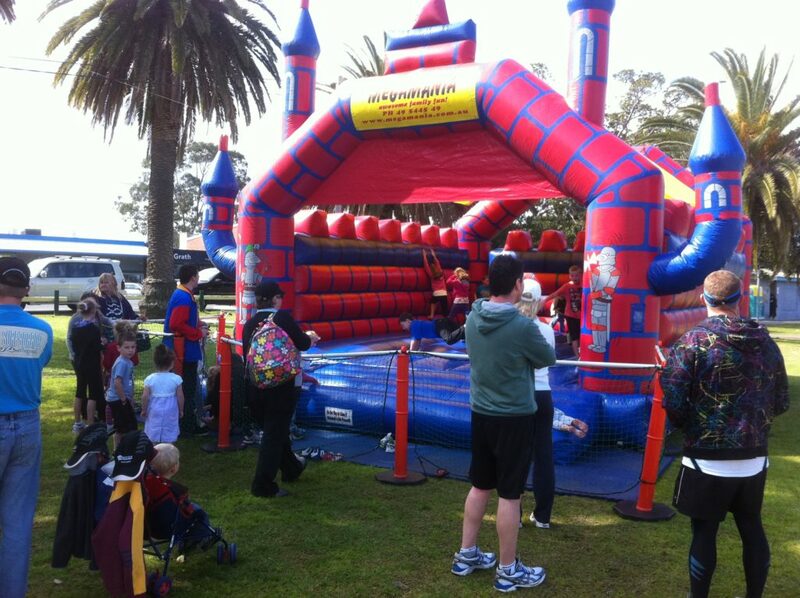 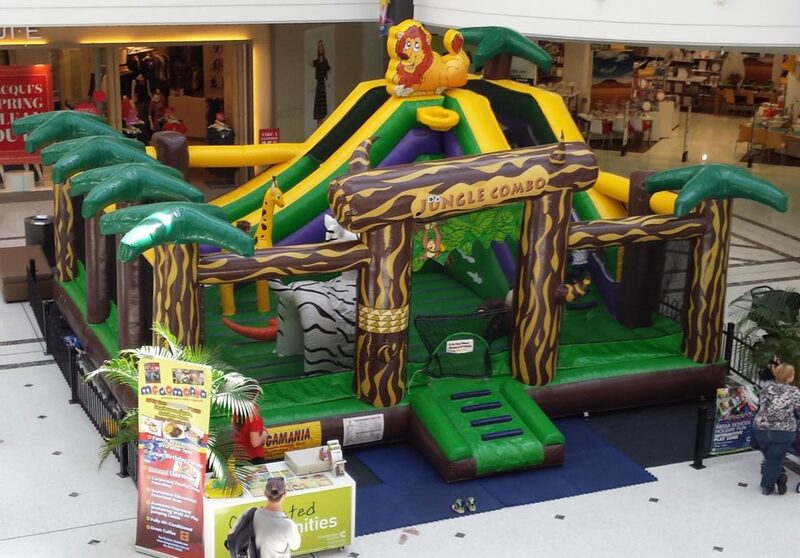 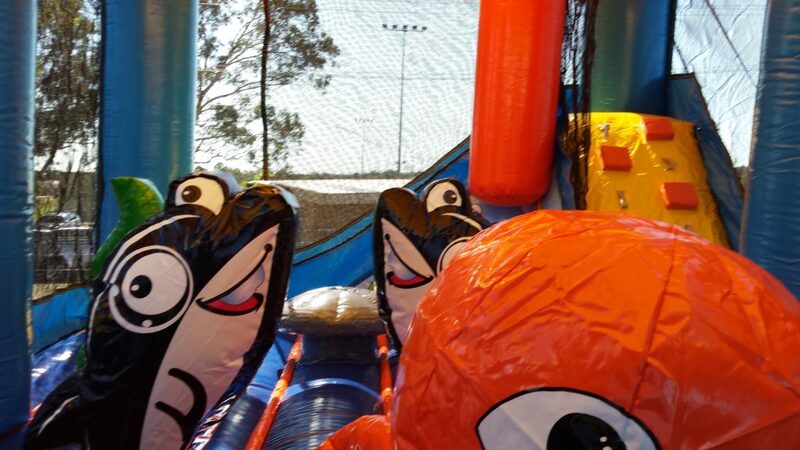 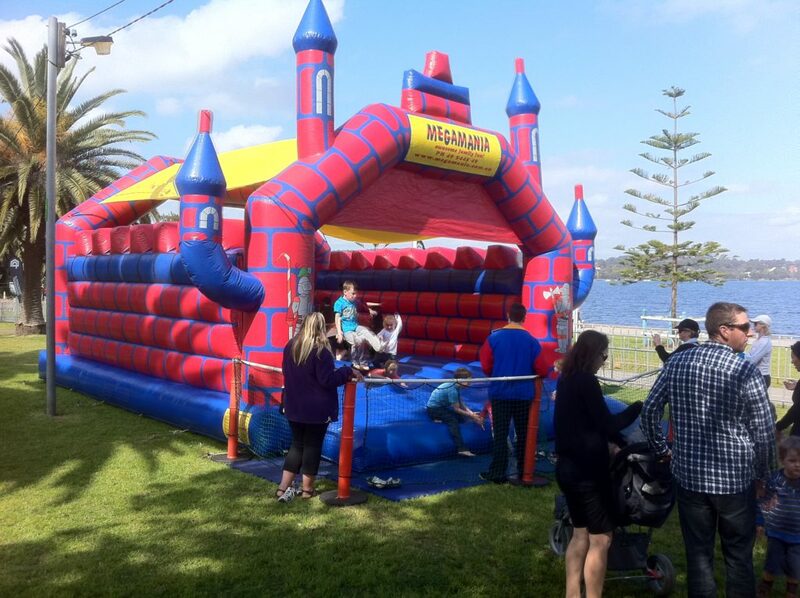 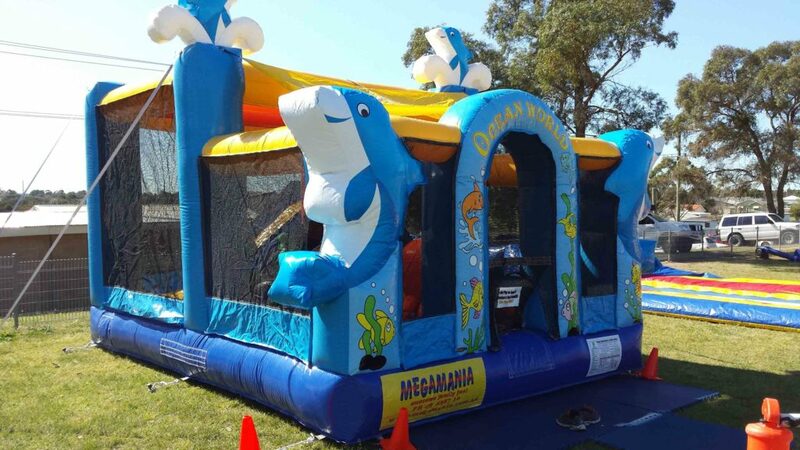 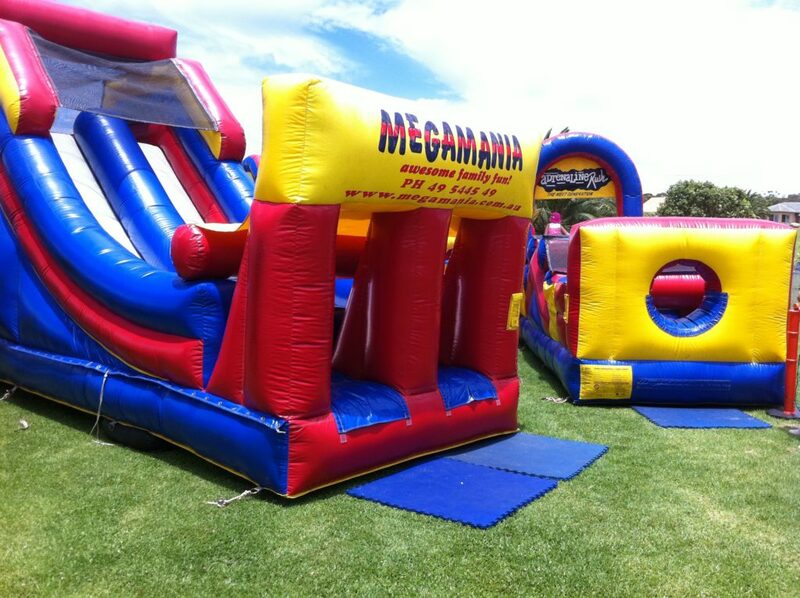 Megamania Amusements specialises in family rides including mechanical rides, jumping castles and inflatable slides. 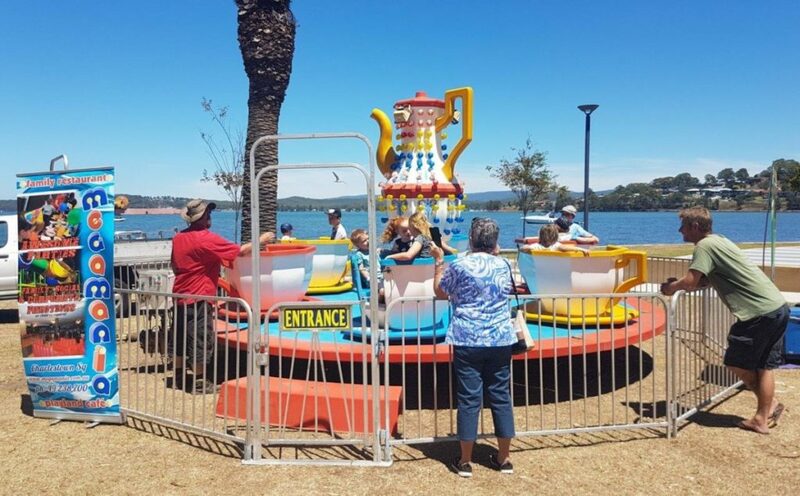 From humble beginnings at Warners Bay foreshore with Music in the Podium. 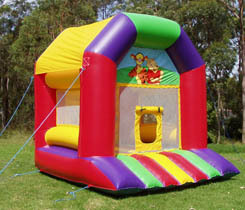 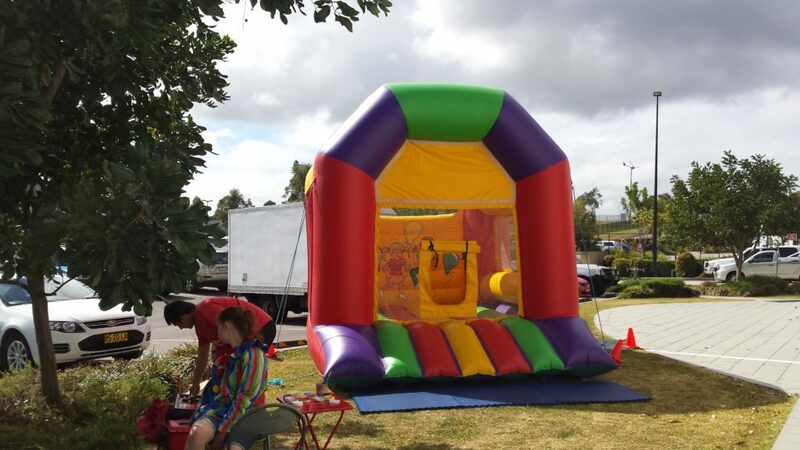 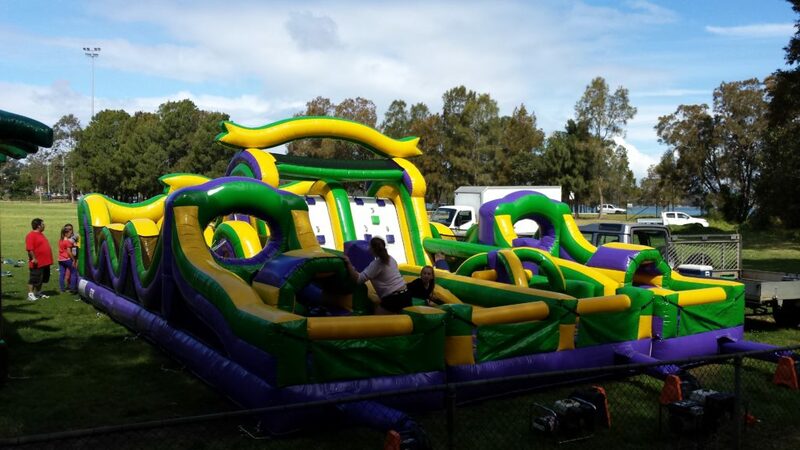 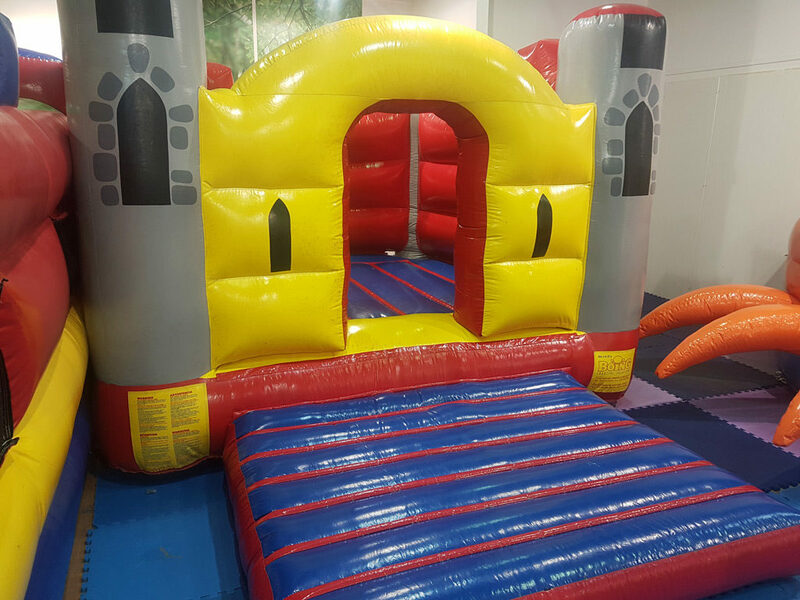 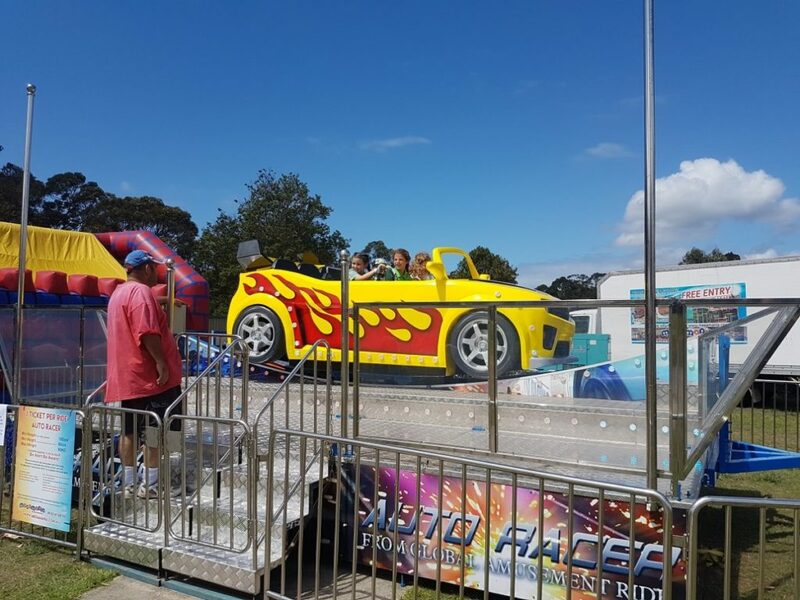 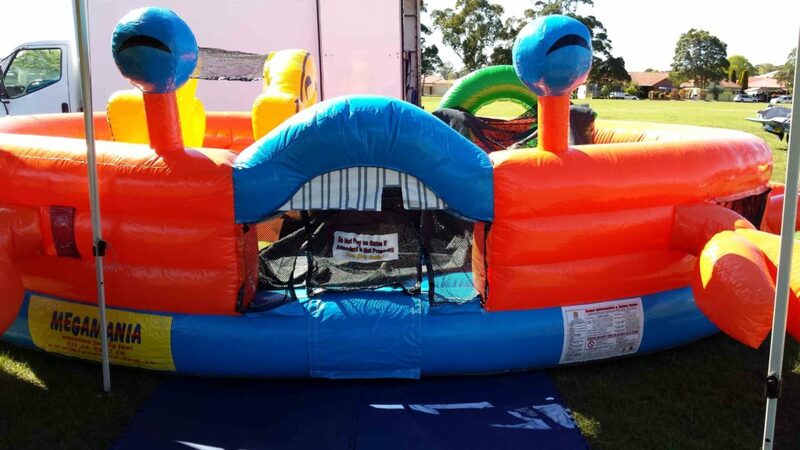 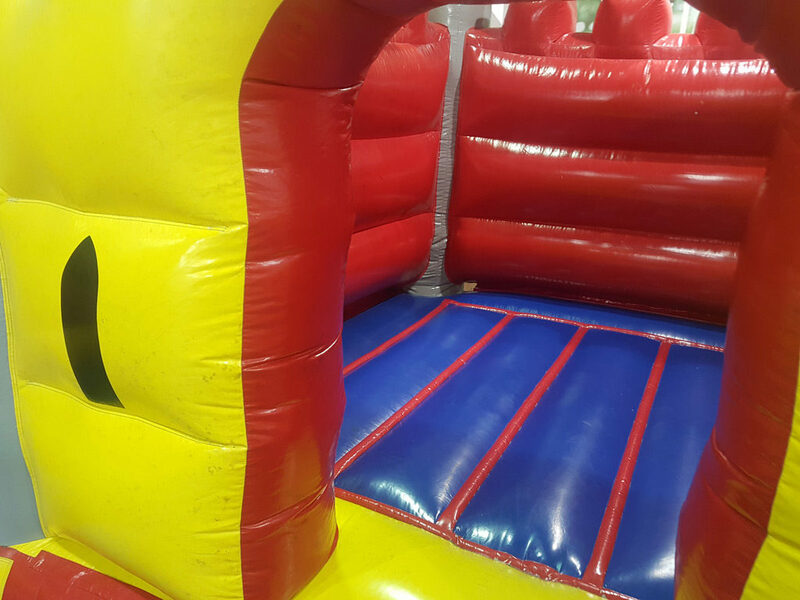 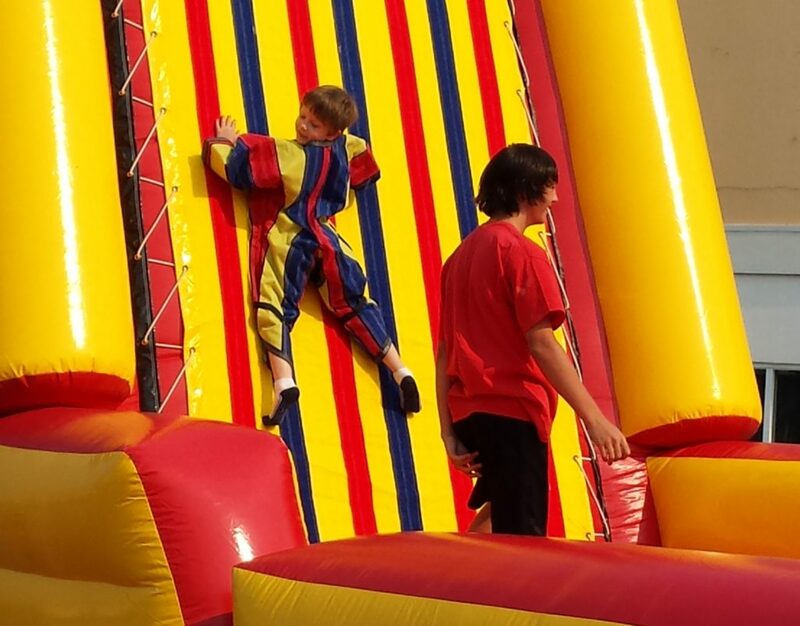 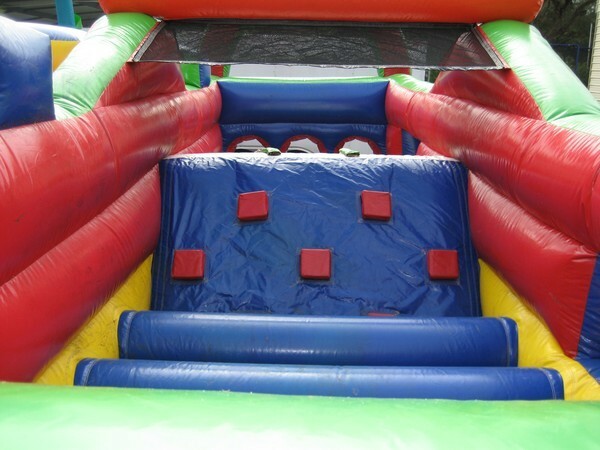 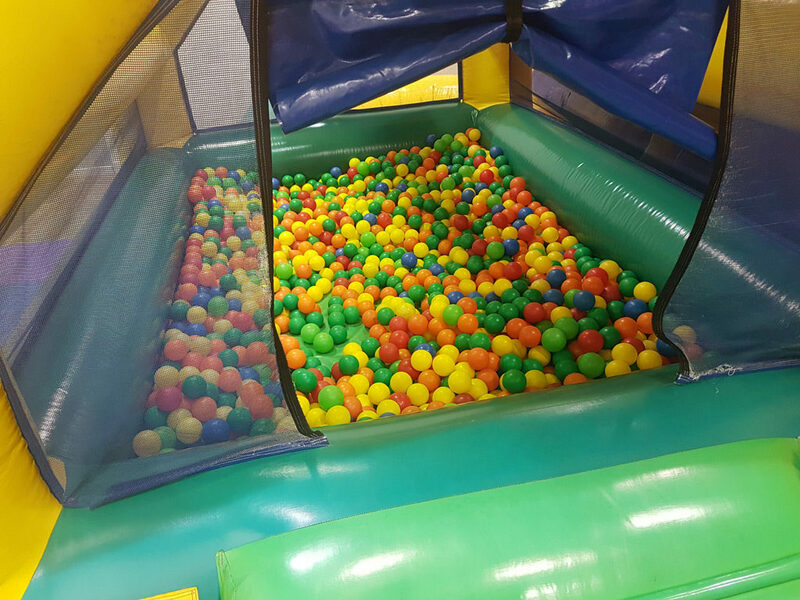 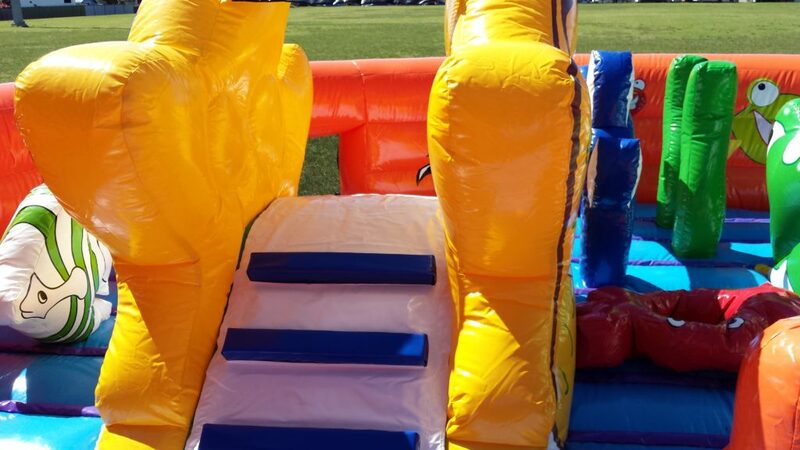 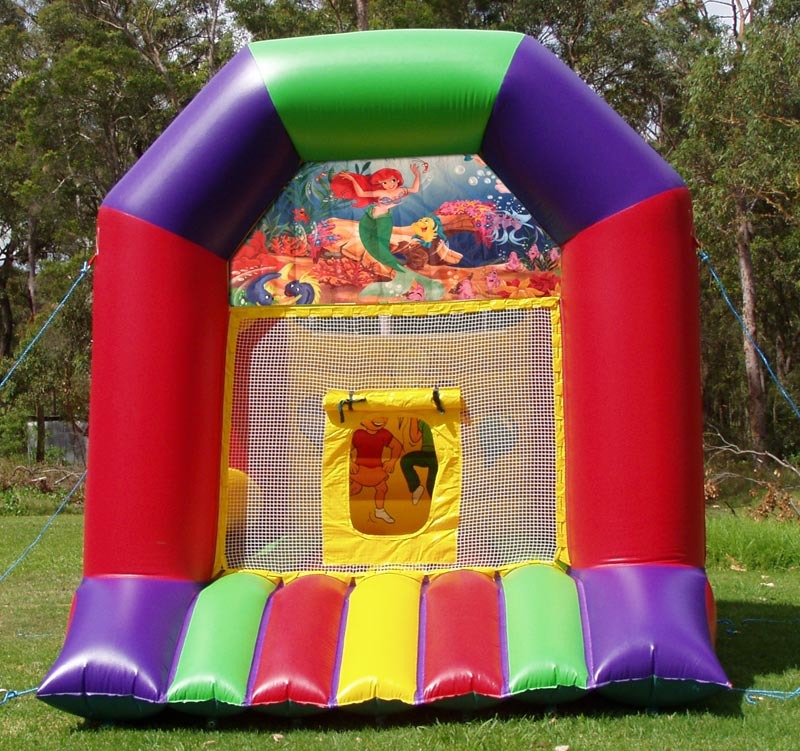 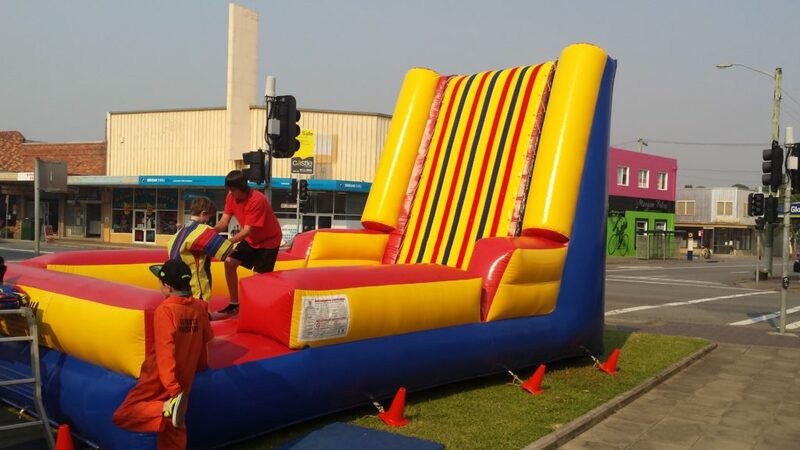 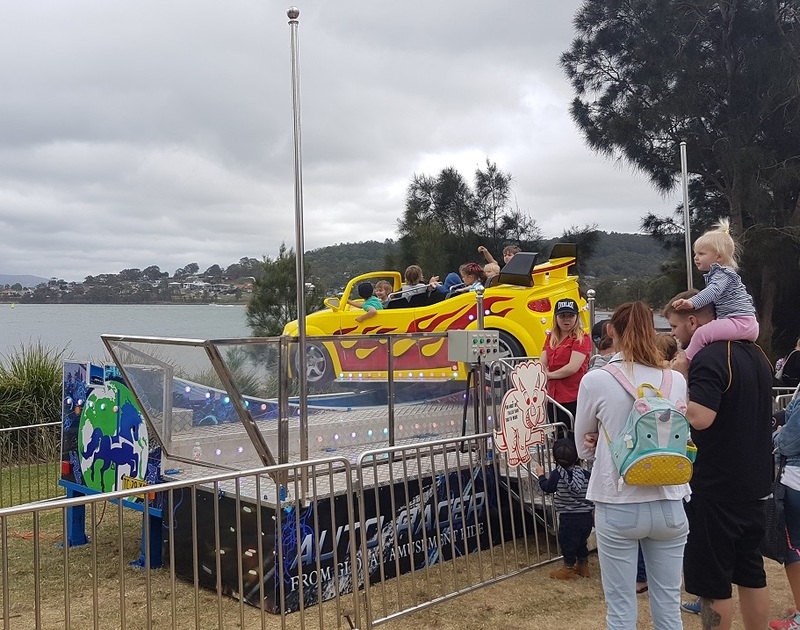 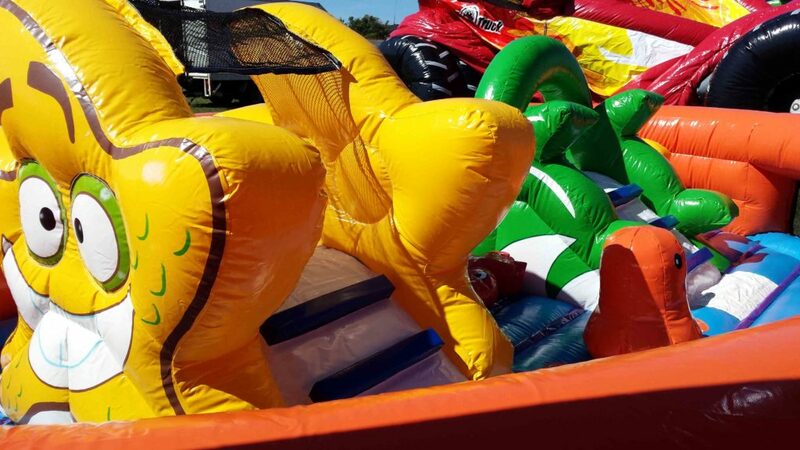 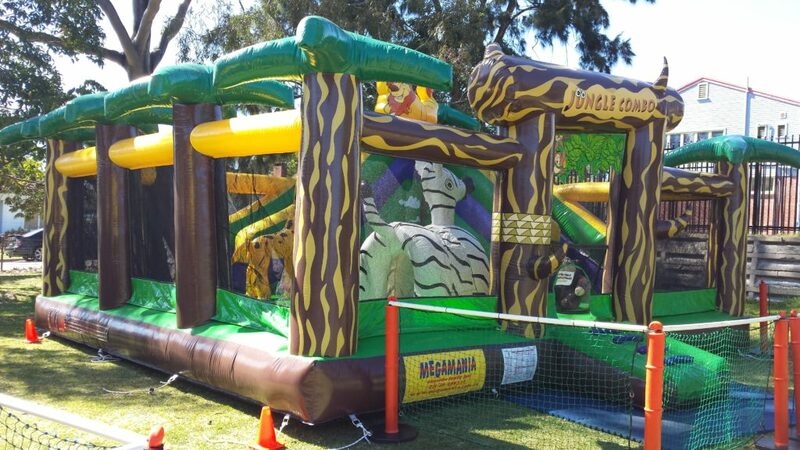 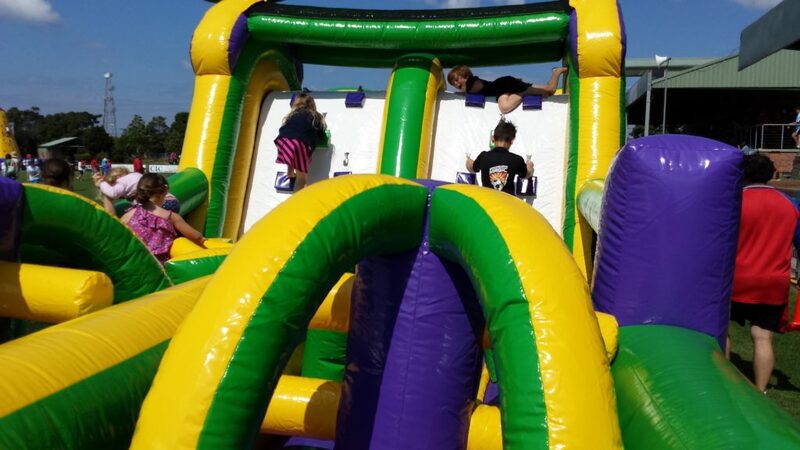 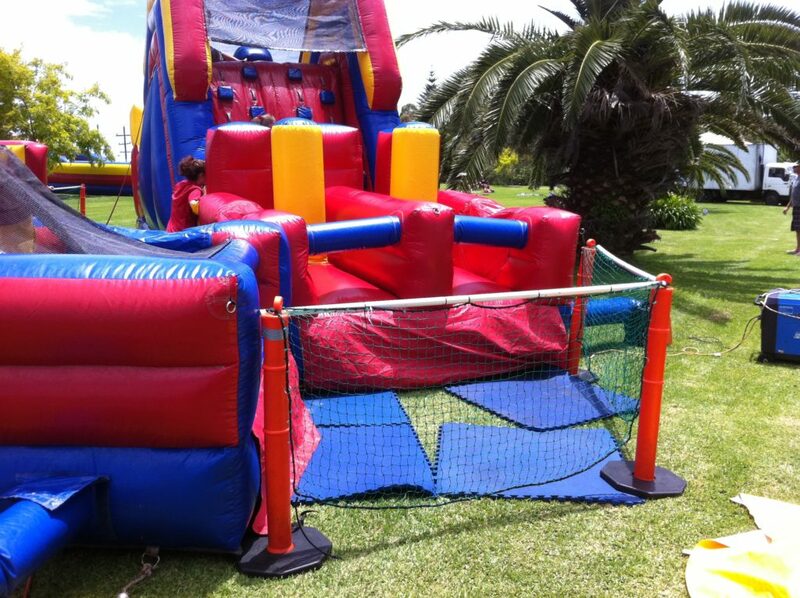 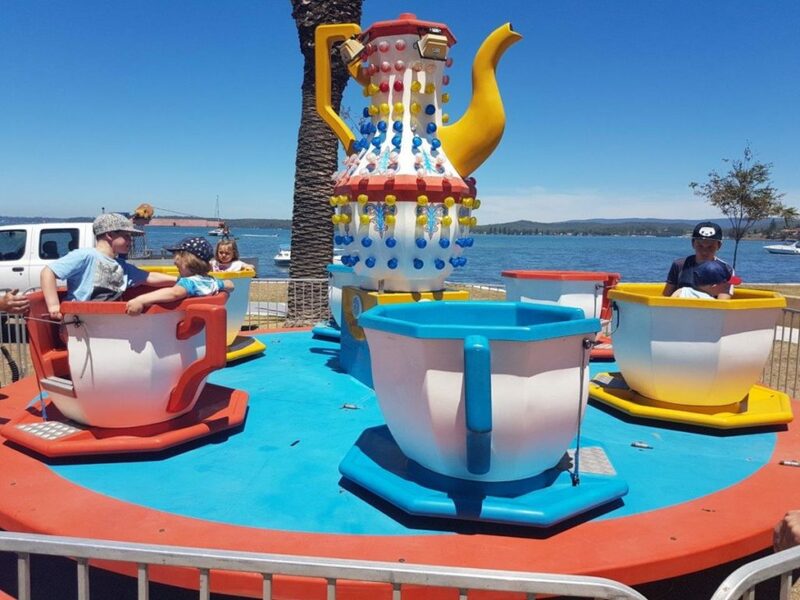 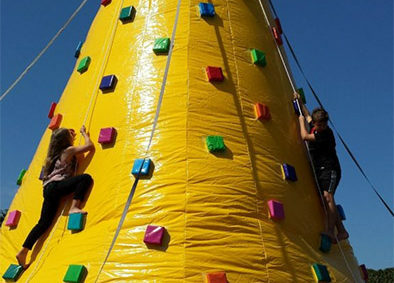 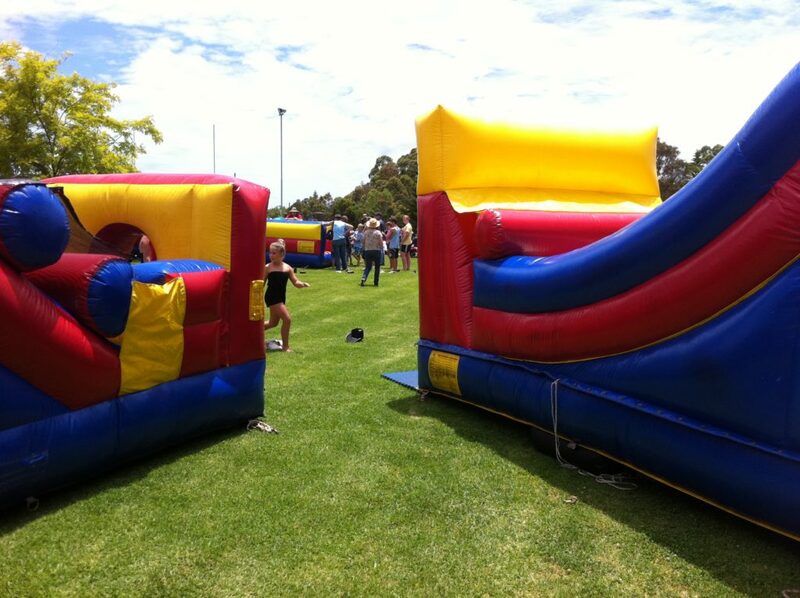 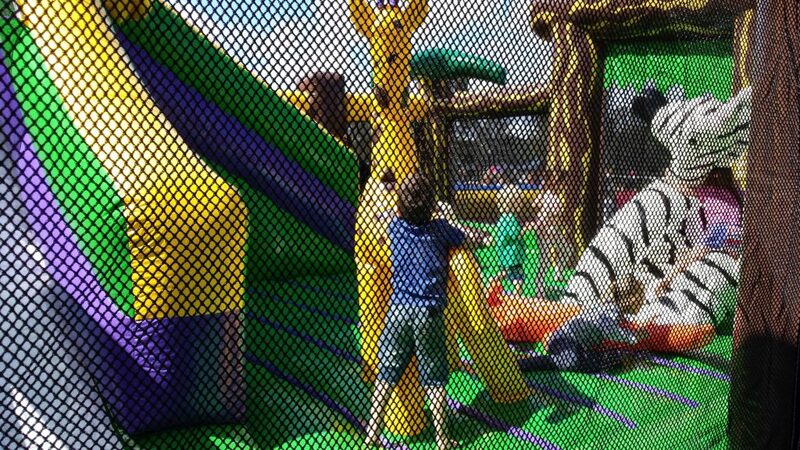 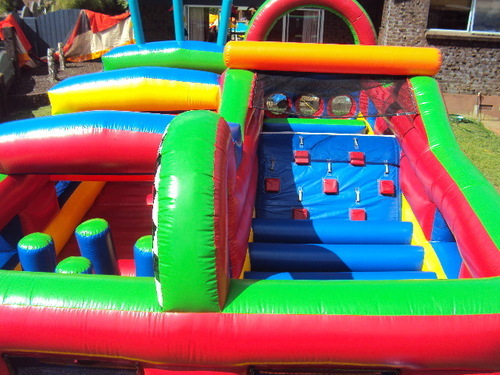 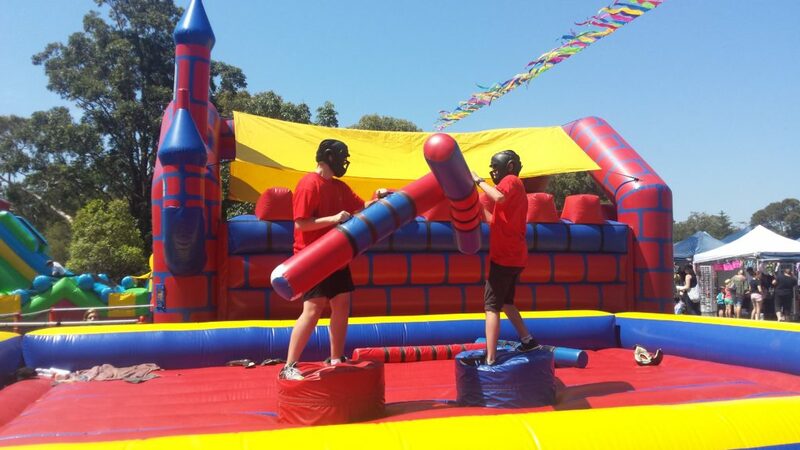 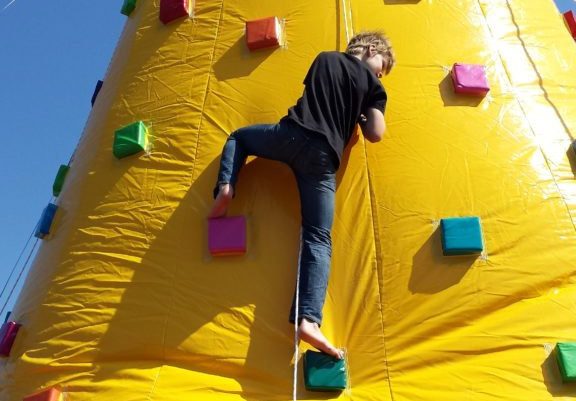 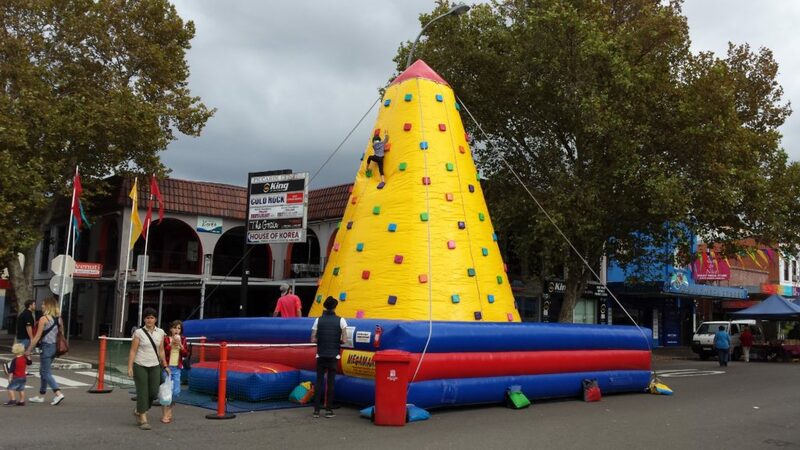 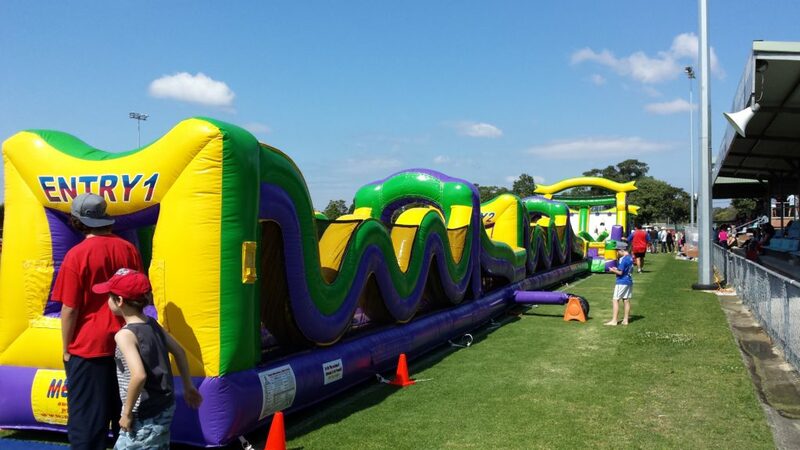 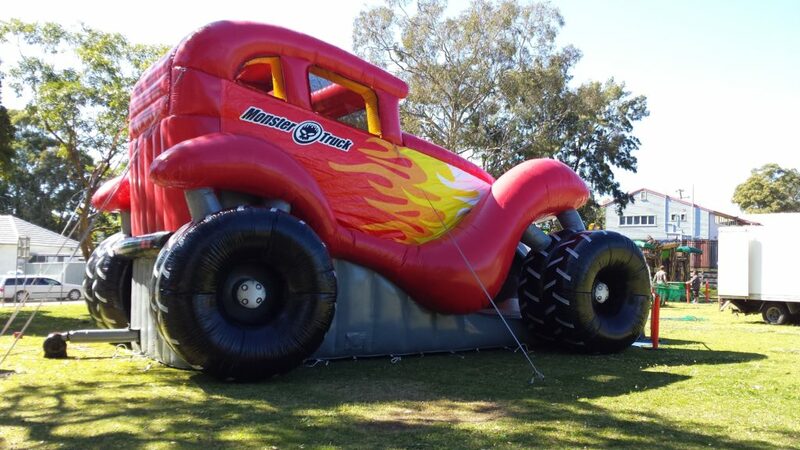 We have expanded our rides to include jumping castles of all sizes, horizontal bungee runs, fly walls other sports inflatables to inflatable obstacle courses, giant slides , Cup & Saucer Ride, Auto Racer and more. 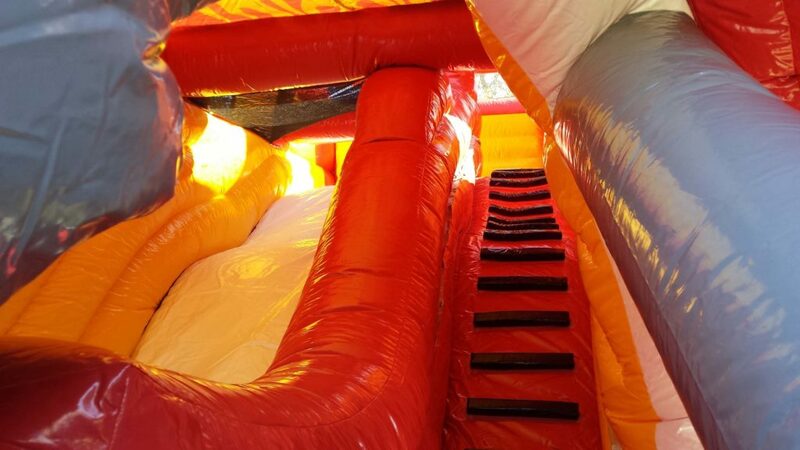 All equipment is maintained, erected and supervised in accordance with AS3533 and the AAA and AALARA Codes of Conduct by uniformed, trained staff and covered by $20 million Public Liability Insurance. 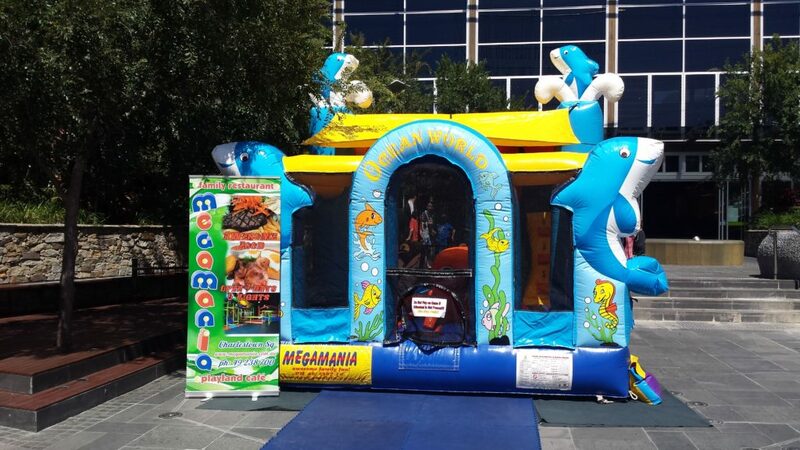 Megamania Amusements from start to finish is a professional, trusted and safe company. 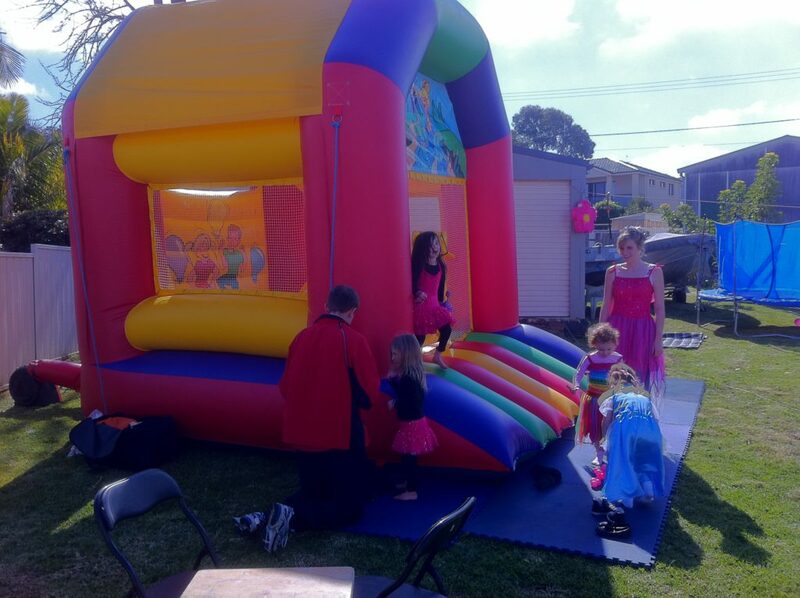 All staff are uniformed, trained and comply with Australian standards. 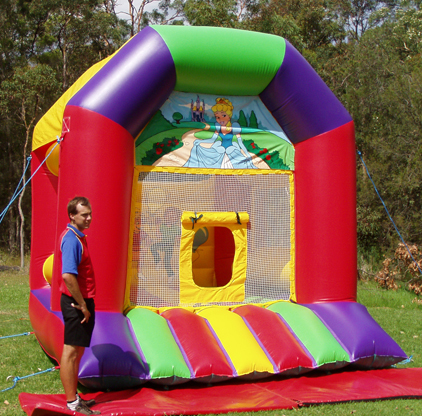 For all school fetes and large events, we do site inspections and risk assessment’s to make sure everything goes to plan for the day. 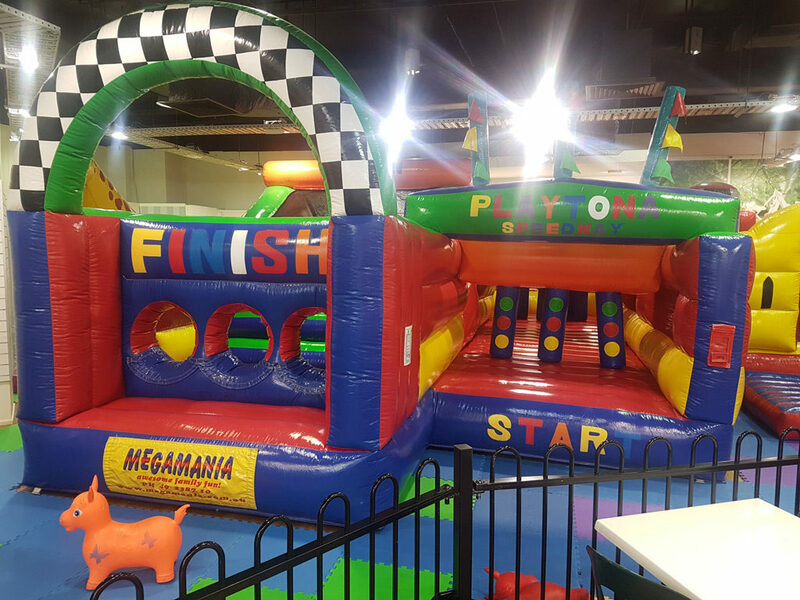 Megamania Amusements is a member of both The Australian Amusement Association & the Australian Amusement Leisure and Recreation. 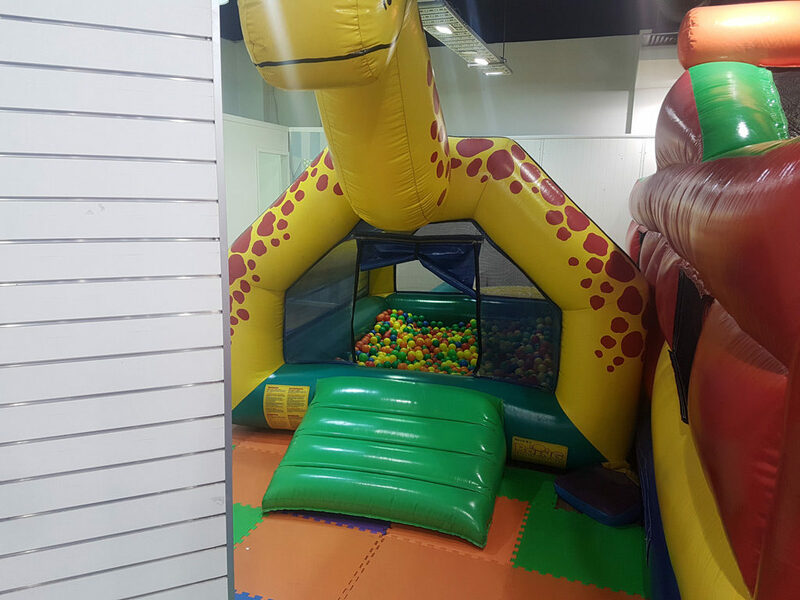 Space Required: 3.5m x 2m.